Please note: It has been more than 10 years since this journal was written. I am always happy to answer emails and offer my insights, but if you are looking for more current information on working in this area, I am not the best source. Thank you. 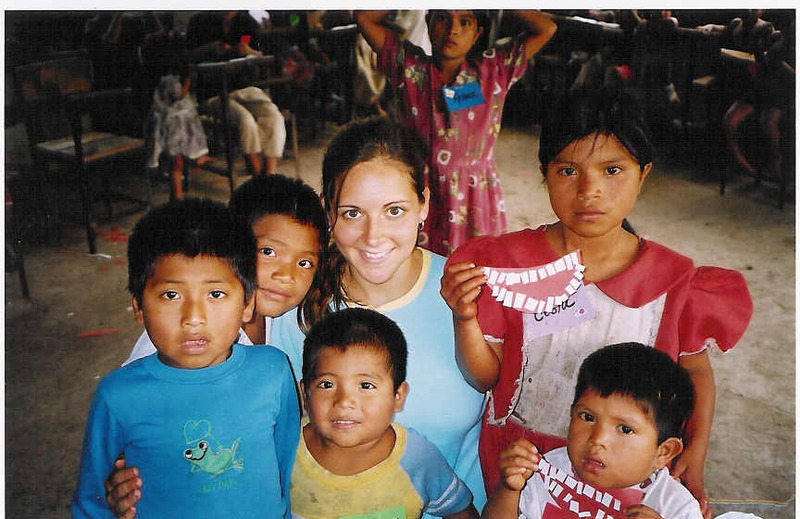 On March 5, 2004 I began working with the Dialogue Across the Americas program. Twice a year, 15 young Canadians are selected to participate in this program which is managed by AFS Interculture Canada, and funded in part by the Canadian International Developmental Agency (CIDA). Volunteer social work placements are arranged in developing countries, with an emphasis on promoting global education and intercultural understanding. Please check out my links page for more information on these two agencies. I am working here with the Ngobe Bugle peoples on a project centered around health and nutrition. 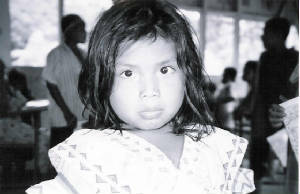 They are one of the seven indigenous tribes that exist in Panama. Through this site I hope to share this incredible experience with you, so please check back frequently for updated information about the community and culture here, as well as journal and photo entries from my experience. Don't hesitate to contact me if you would like more information about my project here or have ideas or suggestions for me! Gracias para visitar mi sitio web! Just completed a trip back to the communities to bring more boots to the kids and celebrate Christmas with them - ALL the kids in Los Valles now have footwear! Being back was fantastic and even better is the official creation of a non-profit to continue benefiting them. Check it out at www.cadanino.org and I'll keep you updated on our progress. Love to all and Happy New Year.